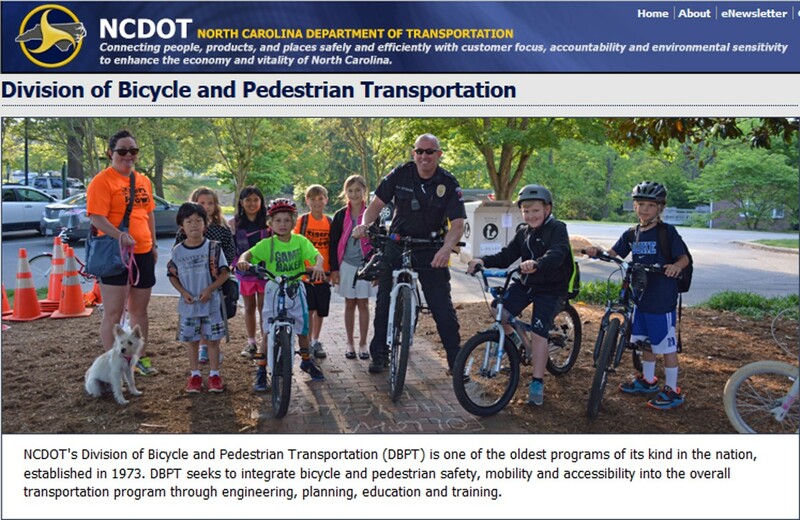 This sites newsletter attempts to review and discuss NC Bike Laws and regulations as they pertain to cyclists. The Gary Shell Cross-City Trail is primarily an off-road, multi-use trail which will provide bicycle and pedestrian access to numerous recreational, cultural and educational destinations in Wilmington. The Gary Shell Cross-City Trail will provide a future bicycle and pedestrian connection from Wade Park, Halyburton Park and Empie Park to the Heide-Trask Drawbridge at the Intracoastal Waterway. With the help of a Fit Community 2009 grant from the North Carolina Health and Wellness Trust Fund, the City of Wilmington constructed North Carolina’s first bicycle boulevard, which connects the historic neighborhoods of Ardmore, the Bottom, Brookwood, Carolina Place, Forest Hills and Old Wilmington to Williston Middle School, Gregory Elementary School, Fit for Fun Center, Sherridale Morgan Physical Fitness and Boxing Center, Robert Strange Park, Martin Luther King, Jr. Recreation Center, Dreams Center for Arts Education, downtown Wilmington and the Riverfront Farmers’ Market. The Ann St. Bike Boulevard is the westernmost section of the River to Sea Bikeway. The bicycle boulevard concept, which originated in Berkeley, California, is a strategy whereby bicycles are given priority over motor vehicles on an existing roadway corridor. The bicycle boulevard involves internal policy changes, as well as infrastructure components, which include curb extensions, alley resurfacing, high-visibility crosswalks, pavement markings, and signage. The Ann Street Bicycle Boulevard features Wilmington’s first Rapid Flashing Beacon to increase visibility of pedestrians at the intersections of Ann St. and 3rd St. The Island Greenway is an idea developed by citizens of Pleasure Island and supported by Carolina Beach, Kure Beach, New Hanover County and the Wilmington Metropolitan Planning Organization. The proposed Island Greenway will begin at the boat ramp at Snow’s Cut Boat Ramp (north end of the island), follow the existing path along Carolina Beach State Park up to Harper Ave, continue along Dow Road before veering east to utilize fire lanes behind the island’s residential area, join the aquarium’s existing path system, and then extend past the Ft. Fisher historical and recreation sites to the boat launch at Federal Point. The proposed greenway will be an off-road path, connecting all of the island’s parks and providing a safe, active transportation route for residents and tourists. 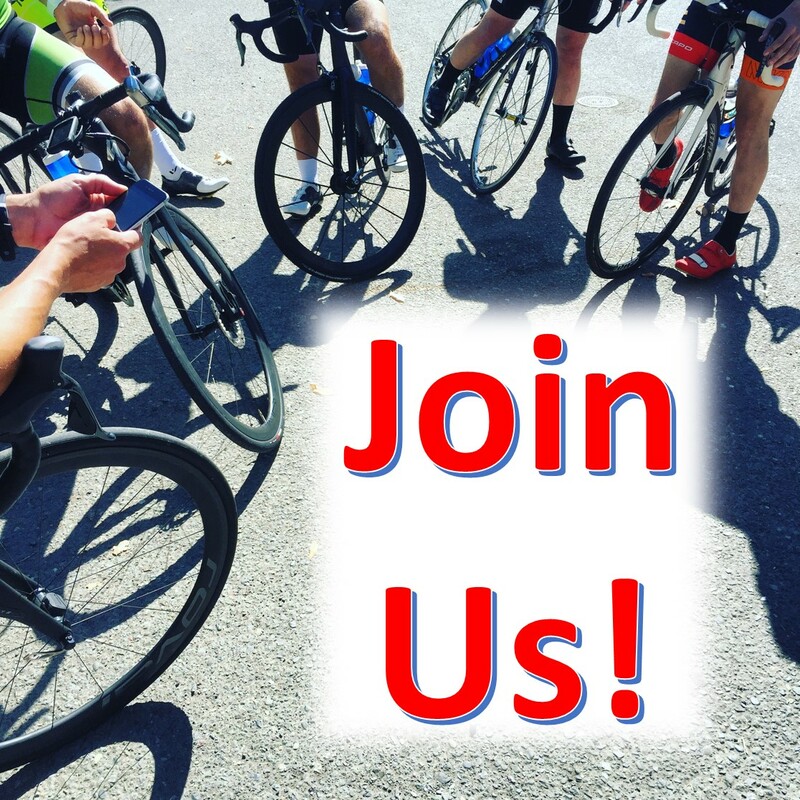 For the Island Greenway to become a reality we need your support. The River to the Sea Bikeway (WMPO Bicycle Route 1) is an 11-mile, on- and off-road bicycle route that follows the Historic Beach Car Line, which carried vacationers from downtown Wilmington to Wrightsville Beach by trolley. The bikeway is comprised of neighborhood residential streets, off-road multi-use paths, and a few busy arterial roadways. Preserve rail corridors and works with communities across North Carolina to create trails for public use on abandoned rail corridors. National focus. Research safe long range routes, produce maps, guided tours. Encourage Bicycle tourism. Magazine published 9 times yearly. BWNC is the only NC-wide lobby and advocacy group. Helped steer the 2015 “Bike Safety Laws Study” and its report. This study resulted in several cycling safety law improvements. 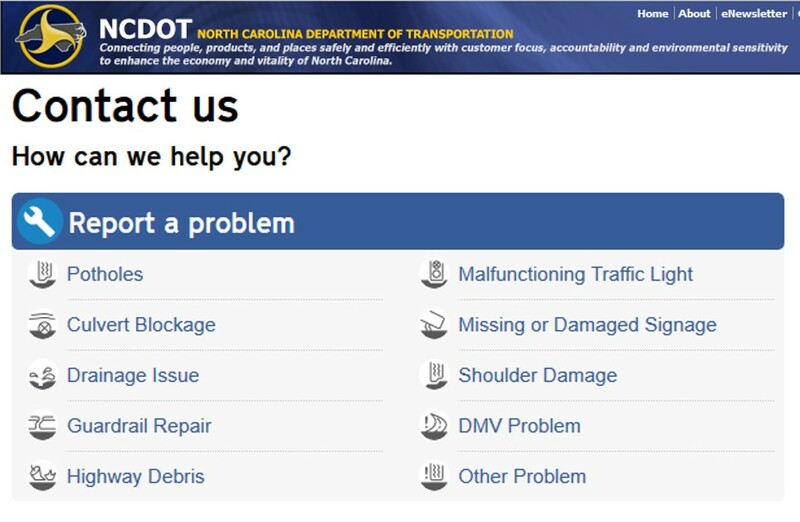 Conduct NC’s only Bike Summit each fall. Al Schroetel is on their Board of Directors. PeopleForBikes (formerly Bikes Belong) includes both an industry coalition of bicycling suppliers and retailers, as well as a charitable foundation. Grants, advocacy, information. Over 1.2 million members In last 15 years Spent over $30 million to make bicycling better. Invested $2.1 million in community bicycling projects.